Is there a way to turn off artboard white outline? If there is no such option, this should go to the suggestions thread. No, currently there's no way to turn the outline off. This line only appears on artboard based documents. In case you don't need them changing to a regular document will do it. I just picked up on something. I used the Whiteboard Tool in both Designer 1.6 beta, and the previous version. The outline does not exist in the beta, but it does in the previous version. I also tested this in both the light and dark UI in 1.6. MadMak, if you press Delete while the whiteboard is selected, you can do what MEB said, and turn it back to a regular document. For me, anyway, this removes the outline. Just make sure you choose the option to keep all of the contents. The outline does exist in the Beta. 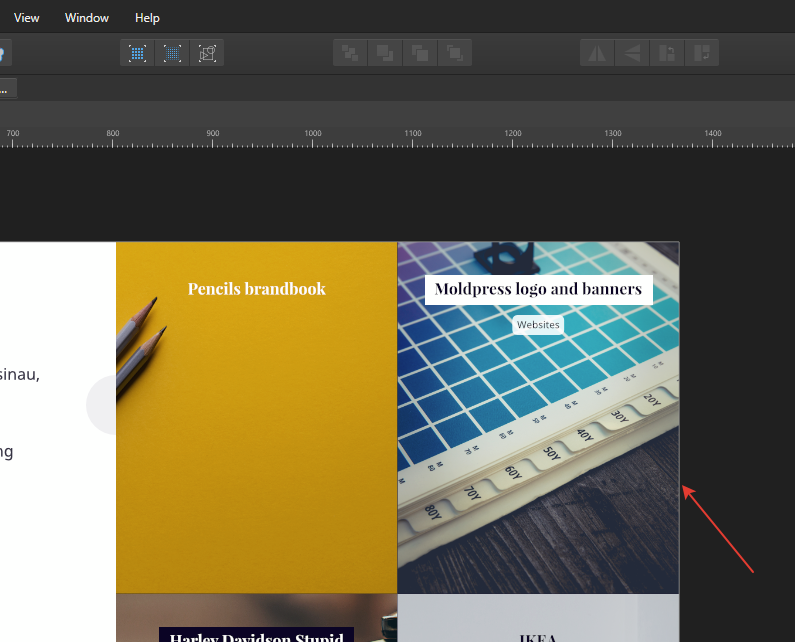 If you are not seeing it it´s because the Artboard Background Grey Level you set in the Preferences, User Interface section doesn't make enough contrast to make the outline visible when using Artboards. My eyes might be a little off then since it's such a thin element. Oh well.